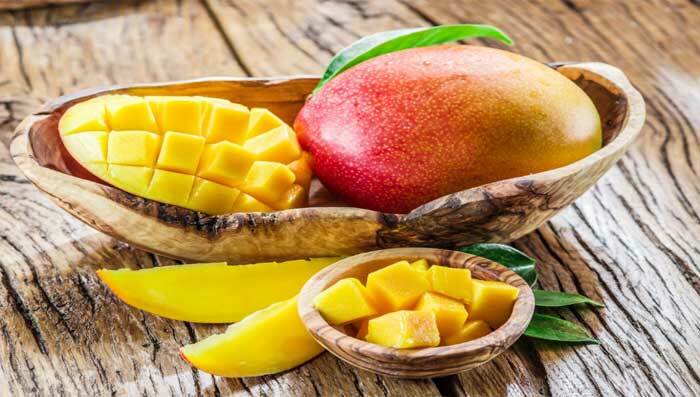 Nutritional Benefits Of Mangoes For Skin. Mango is a fruit everyone loves. Known as the king of fruits, mangoes not just satiate our pallet, but are also great for skin with loads of benefits it has. With so many benefits the king of fruits gives, it is but natural to include it in your health regime.